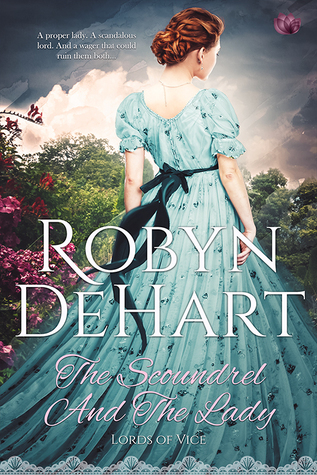 National Bestselling author, Robyn DeHart's novels have appeared in the top bestselling romance and historical romance lists. Her books have been translated into nearly a dozen languages. 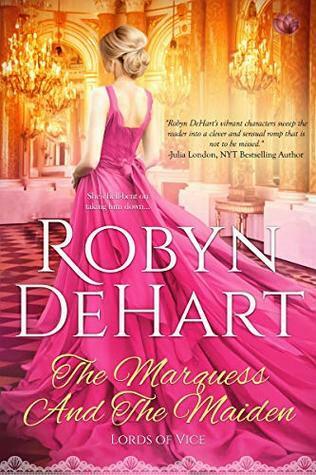 She’s won both a Reader's Crown and a Reviewer's Choice award and been nominated for several more. 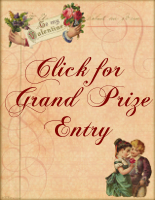 All of her 20+ historicals have been set in the popular Regency and Victorian eras. Known for her "strong dialogue and characters that leap off the page" (RT Bookclub) and her "sizzling romance" (Publishers Weekly), her books have been featured in USA Today and the Chicago Tribune. Robyn lives in Central Texas with her brainy husband, her adorable daughters, one very neurotic cat and a ridiculously rambunctious dog. 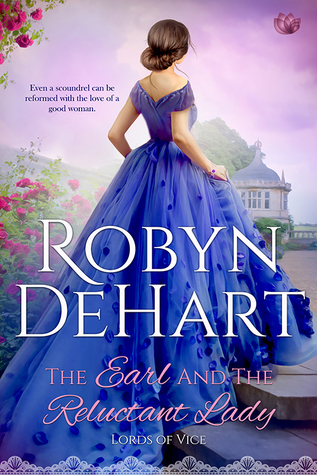 Check out Fletcher and Agnes's love story in The Earl and the Reluctant Lady. 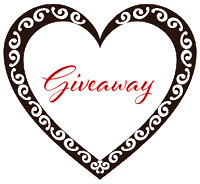 Special thanks to Robyn DeHart for sponsoring this giveaway. What fun letters. I just bought this because it sounds really fun. Thanks! Can't wait to read it. Such love filled words. 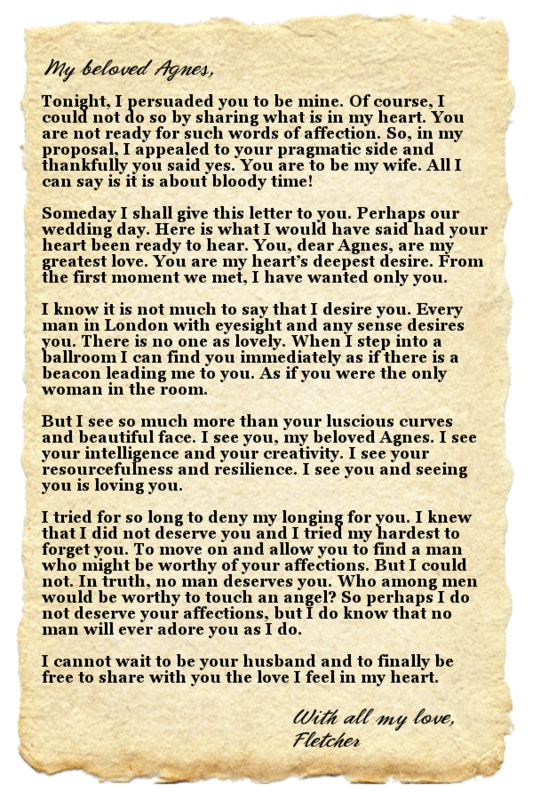 i really like reading the love letters. your cover art is gorgeous! 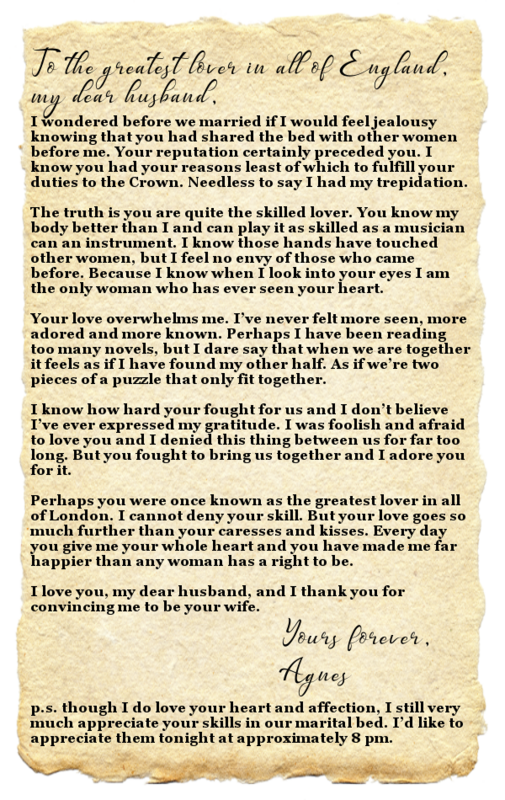 I absolutely loved the letters written. I can’t wait to read the book! I love the cover! How much research do you have to do to write a story set during this time period in England? Your books sound amazing and covers are gorgeous. Thank you for the chance to win your Giveaway. Great letters. Do you have any input in the covers? I love it when a Rake falls hard . Its like he's the one who's playing hard to get lol.